Are you interested in learning or developing your performance skills with some of the best practitioners in the business? Would you like to form a company and perform in a show here at TRB? In that case, you might like to audition for our Theatre School programme. The TRB Theatre School is for you, whatever your background and experience. 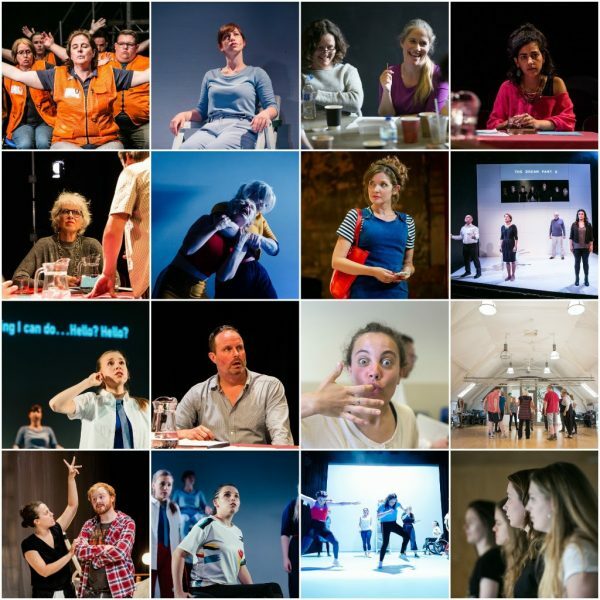 Our two adult groups, one for over-25s (£150/term), one for 18-25-year-olds (£135/term), run from September 2018 to July 2019 and include weekly, all-day skills sessions on Sundays led by leading industry professionals, as well as discounted theatre tickets and a fully supported show at the end of your year with us. Auditions take place on either Sat 1 or Sun 2 September at the egg theatre in Bath. Auditions are informal and group-based and also serve as a 'taster' for the programme ahead. There is no commitment beyond the audition/taster, if you decide it is not for you. School starts on Sun 30 Sept. If you would like to know more, receive an info pack, or would like to book an audition/taster slot as above, please email [email protected] for further details/information or click here. And please do share widely!